Services And Repairs – Optofine Instruments Pvt. Ltd. Being Founded by professional engineers Optofine instruments always tried to provide the best service to their customers. 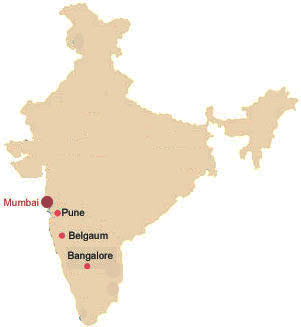 For that we established our setups in Pune, Banglore, Mumbai, Belgaum. Having state of the art equipment and instruments and highly qualified staff Optofine instruments repairs all type of CCD cameras, gastroscopes, colonoscopies etc.